Ready for her close up! 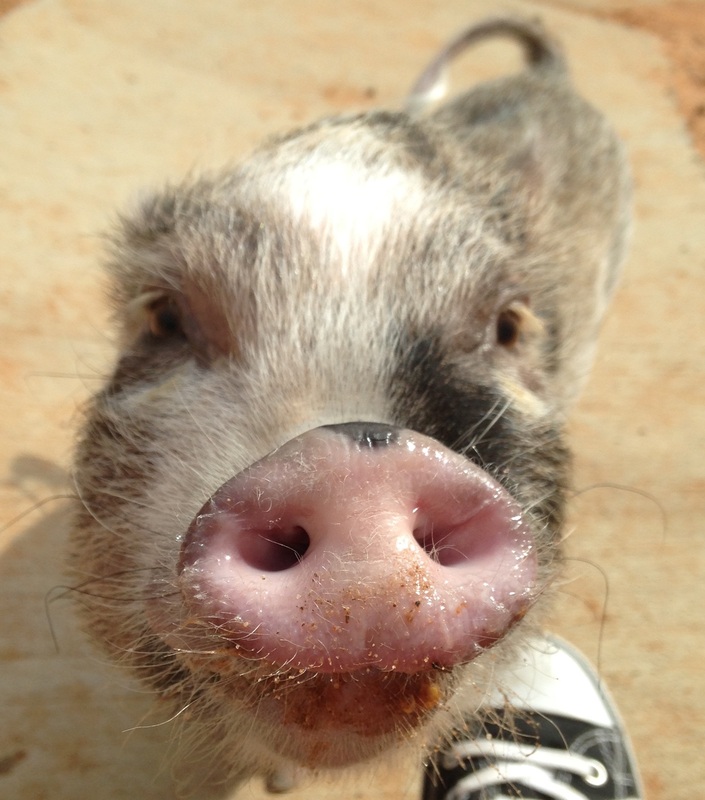 Bacon is one silly, curious girl and loves being the center of attention (sometimes! )!